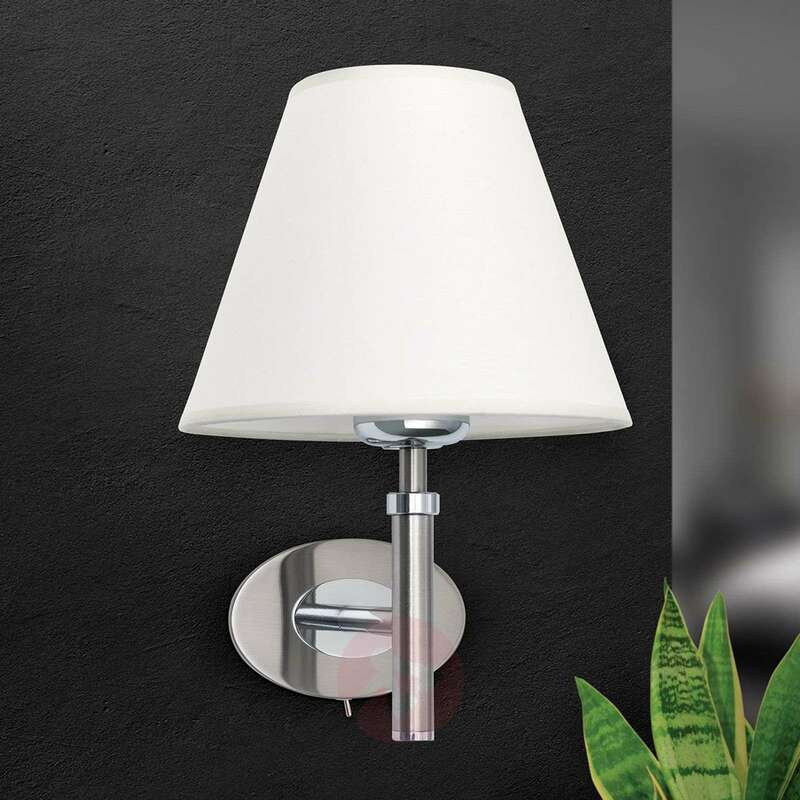 The lights from the Lilly range enthuse with classic elegance and the use of high-quality materials as well as precise manufacture. 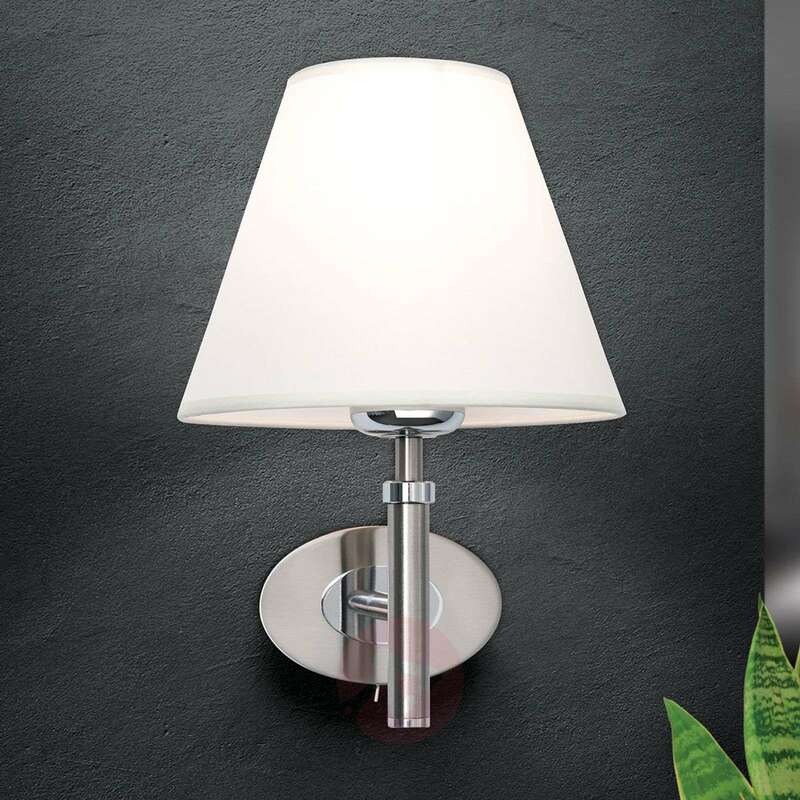 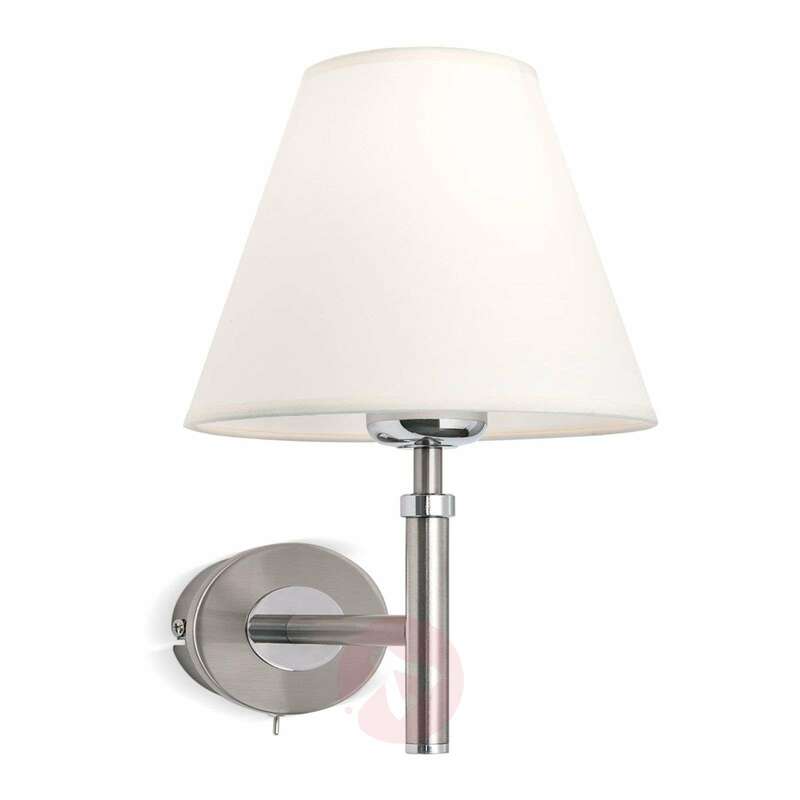 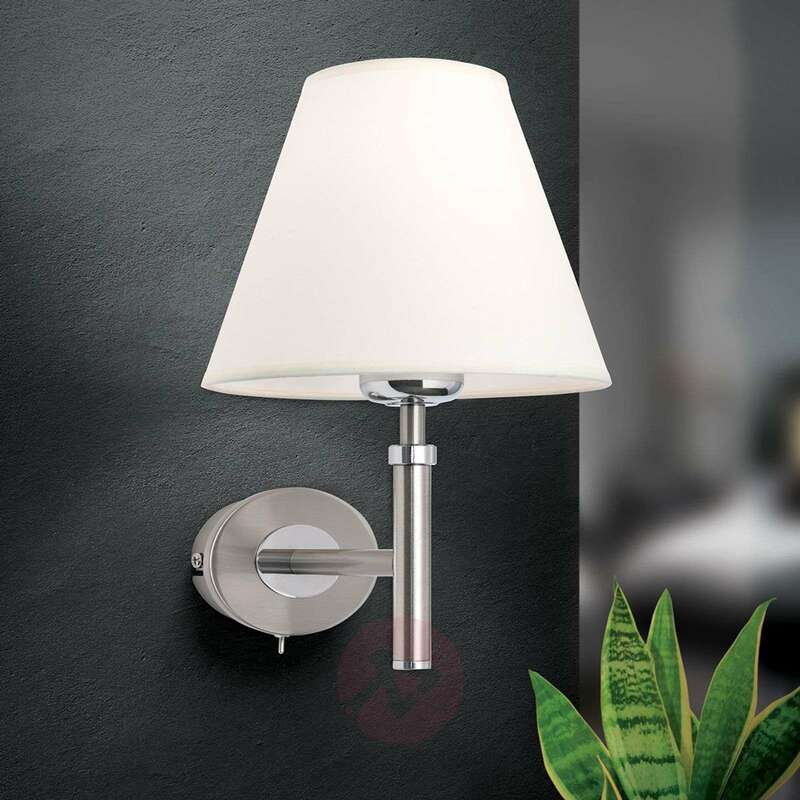 The frame of the light shines in a matte nickel finish. 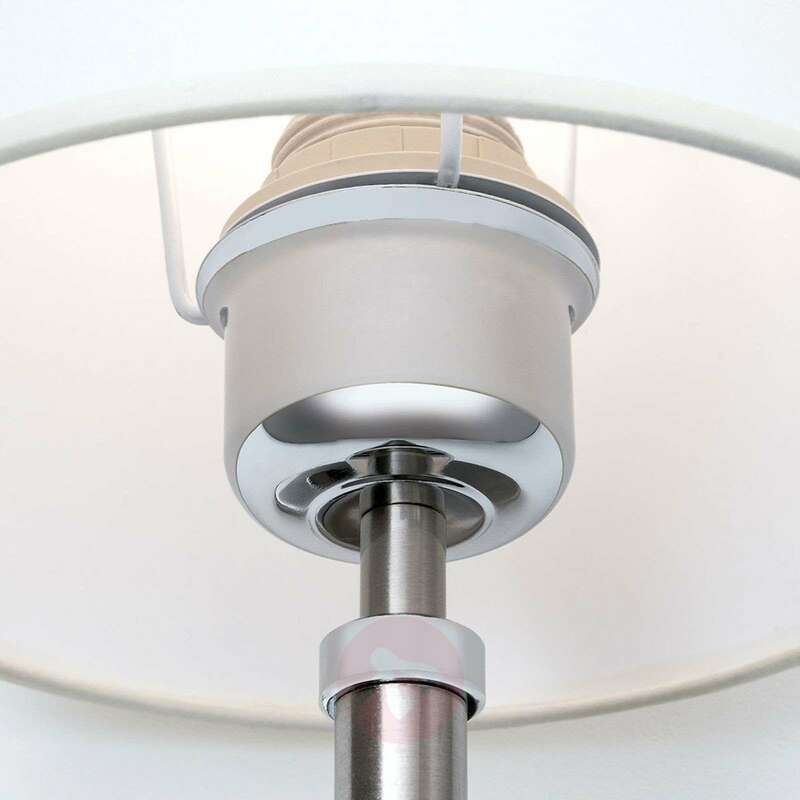 Matching that is the shade, whose fabric cover is non-flammable, in a simple white. 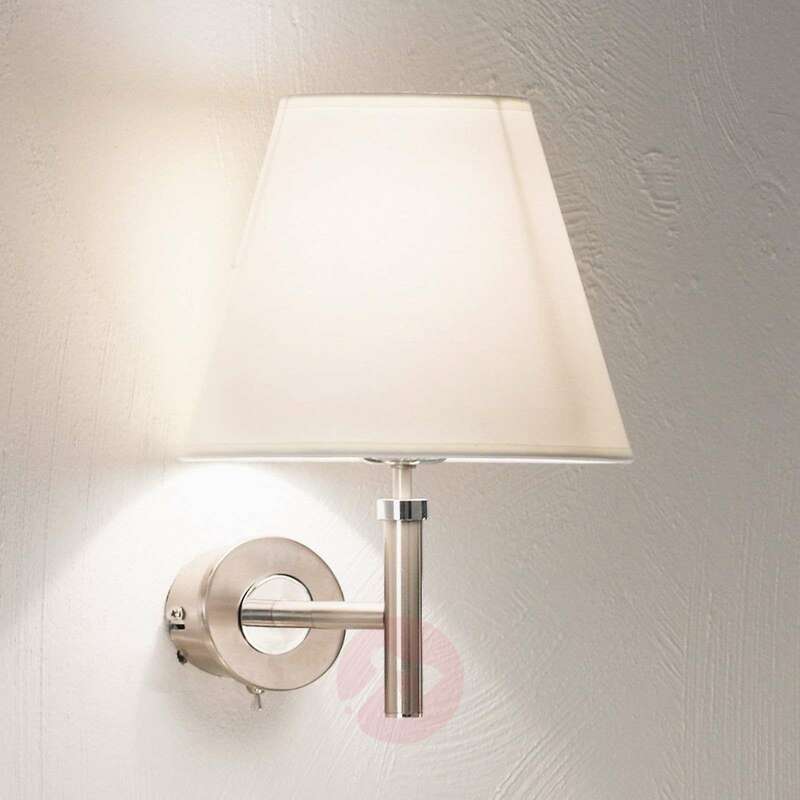 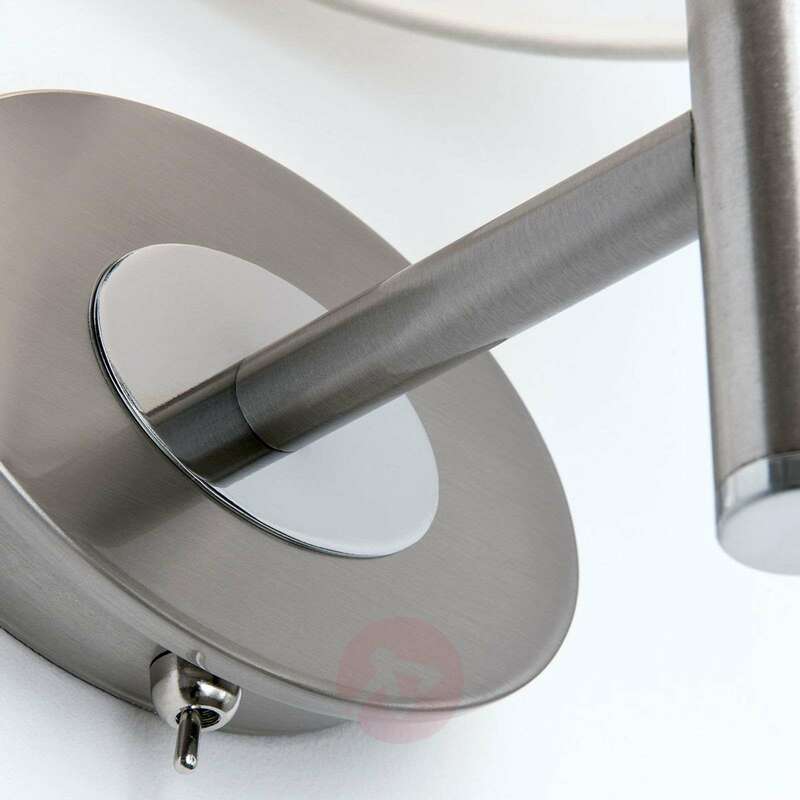 The wall light has an on/off switch.